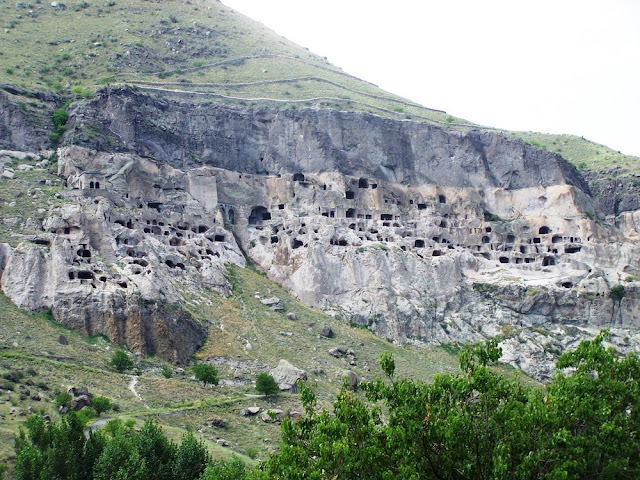 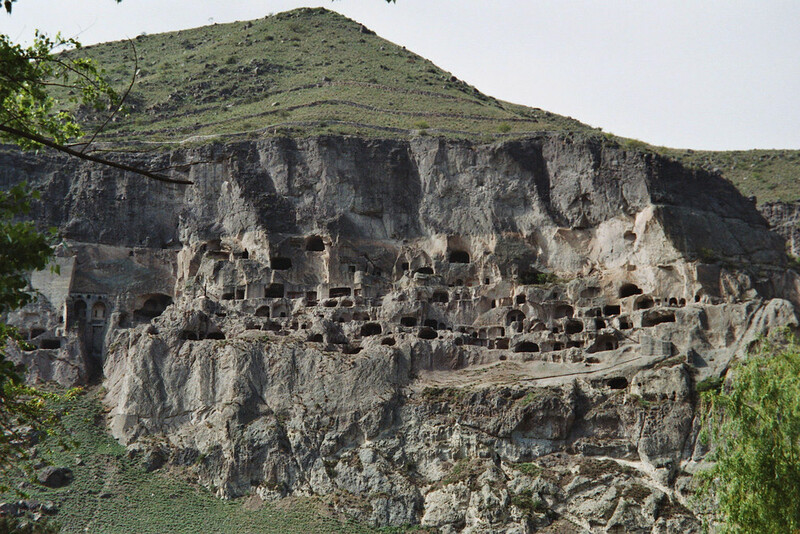 The cave town of Vardzia is one of the most important and impressive historic monuments in Georgia. 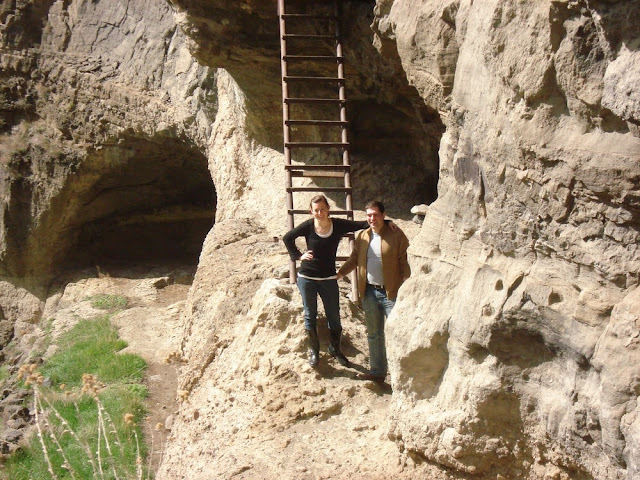 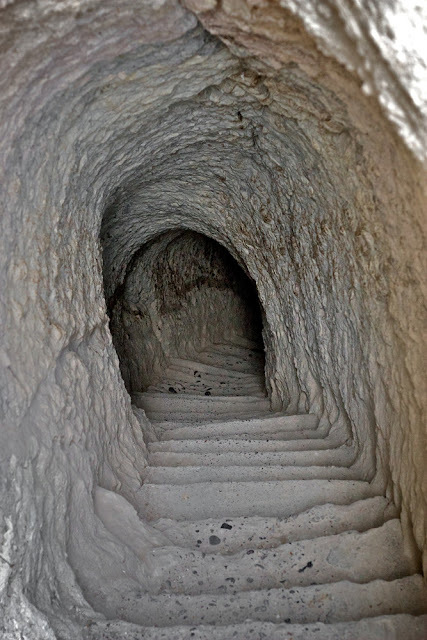 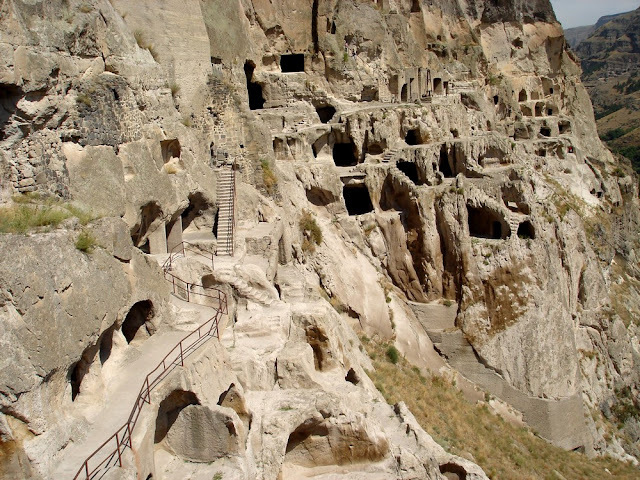 At an altitude of 1300 metres above sea level, and starting 100 metres above the valley floor, the caves continue up for half a kilometre and had 13 floors,connected by a complex system of tunnels. 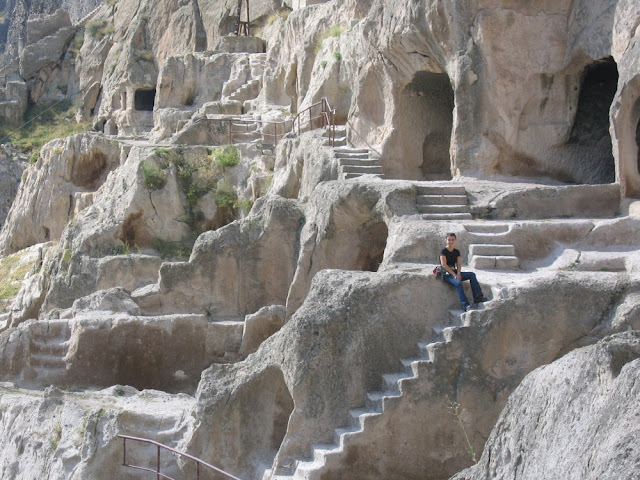 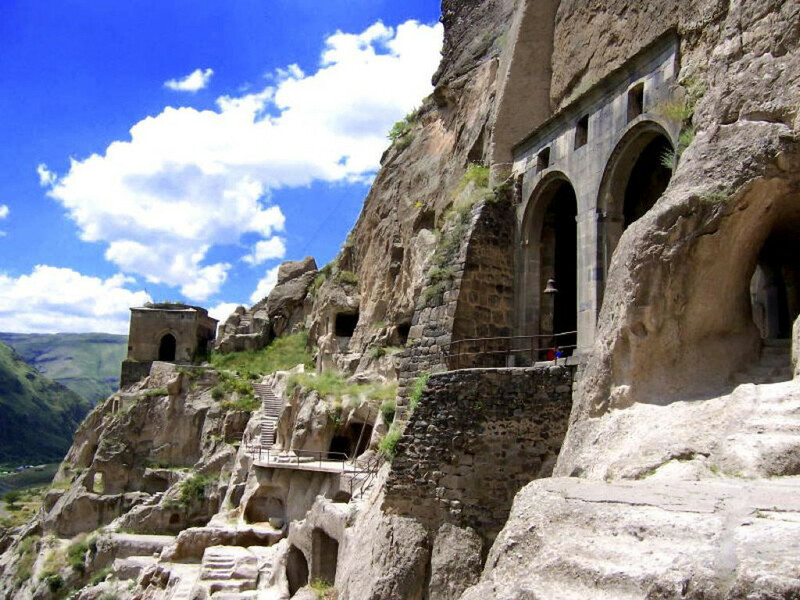 Vardzia was built by King George III in 1156-1184 and this incredible town quickly grew to consist of over 3,000 caves that could accommodate 50,000 people at a time. 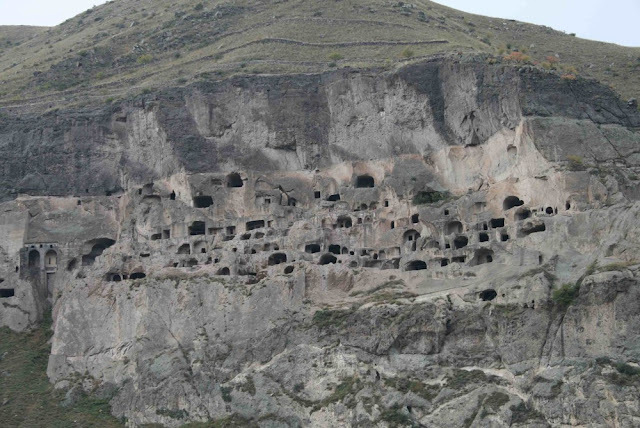 The Vardzia complex had living quarters, refectories, barns, wine cellars (marani), stables, drugstores and even libraries. 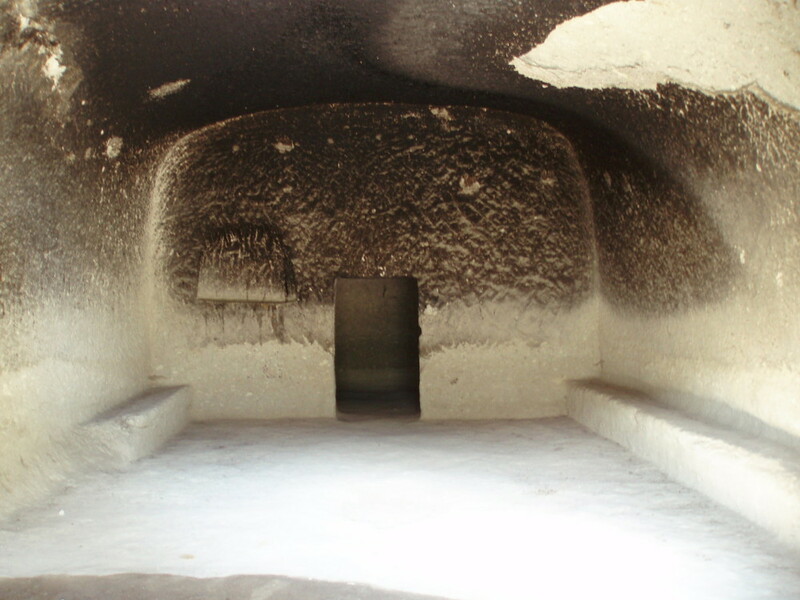 The town had a potable water supply and a sewerage system. 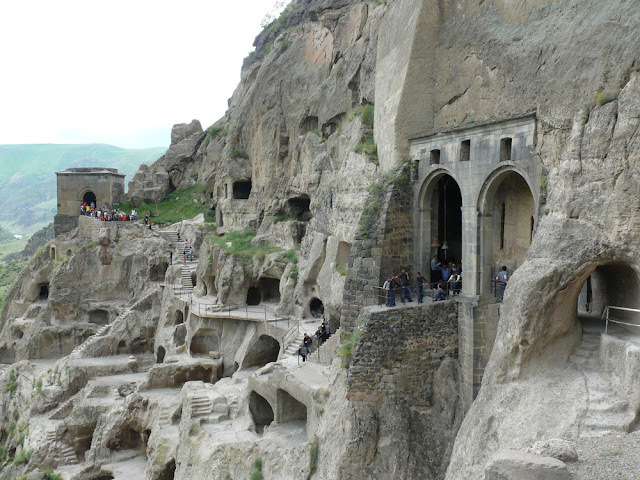 A monastery still exists and practices in the caves today. In the Vardzia Cave Monastery, there is a spring known as Tamar’s Water where a stream trickles from the rock into a basin. 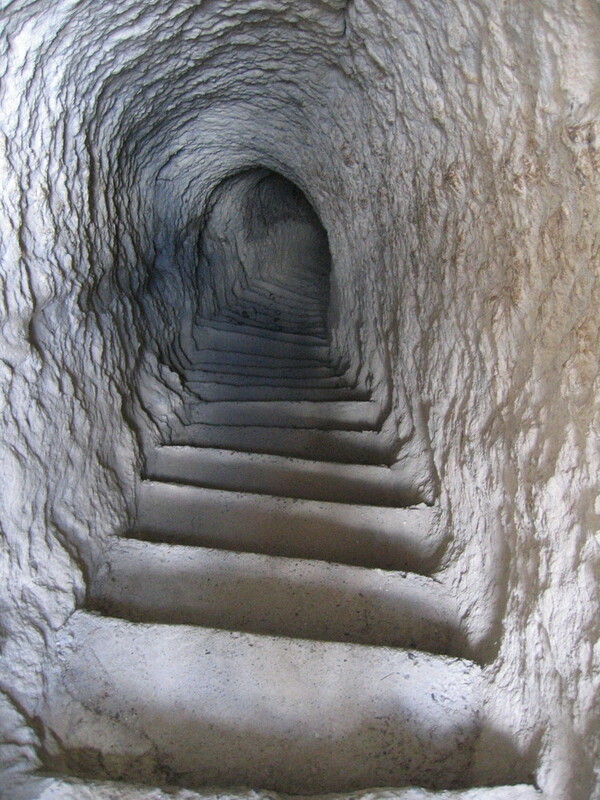 This spring is considered holy, and according to legend, wishes conceived when drinking this water will be granted. The main period of construction was the second half of the twelfth century. The caves stretch along the cliff for some five hundred metres and in up to nineteen tiers. 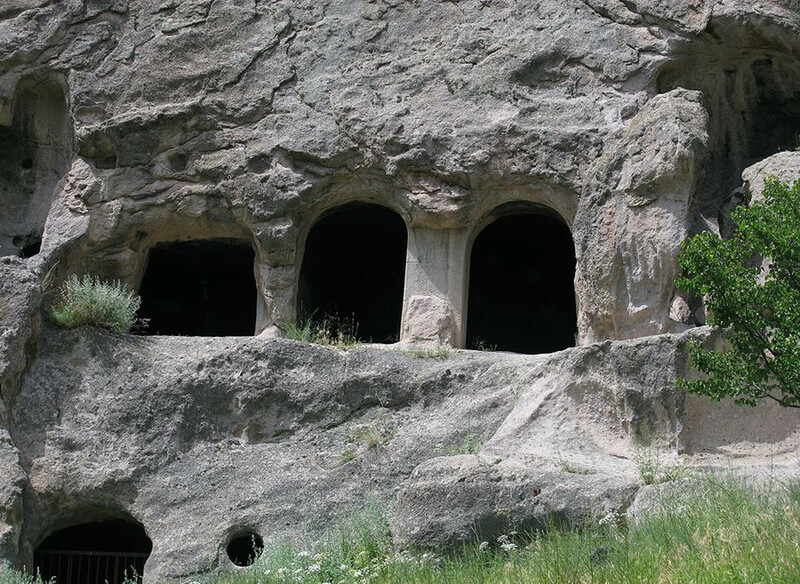 The Church of the Dormition, dating to the 1180s during the golden age of Tamar and Rustaveli, has an important series of wall paintings. 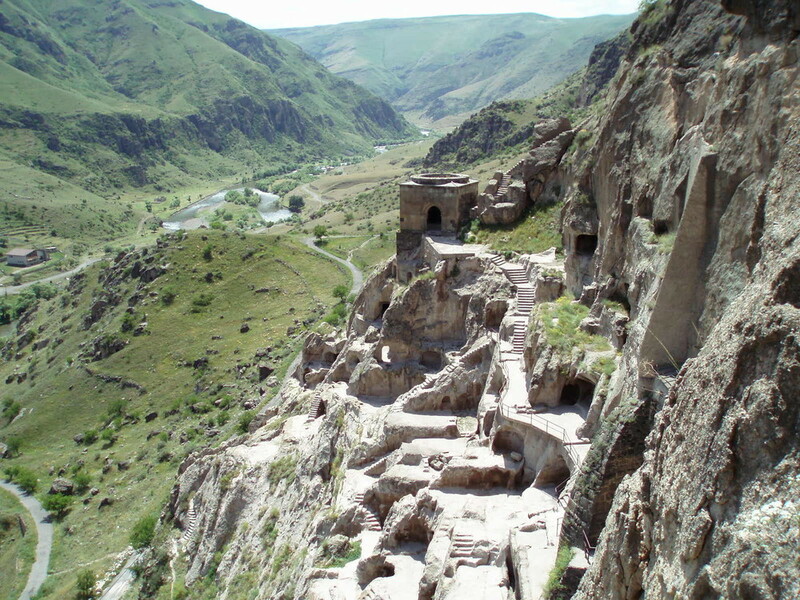 The site was largely abandoned after the Ottoman takeover in the sixteenth century.